Serving America for 25 years. 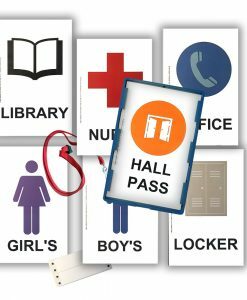 Our hall pass system has been used by schools across the nation for 25 years. We are proud to introduce PassagePoint EDU, a state-of-the-art visitor management system. 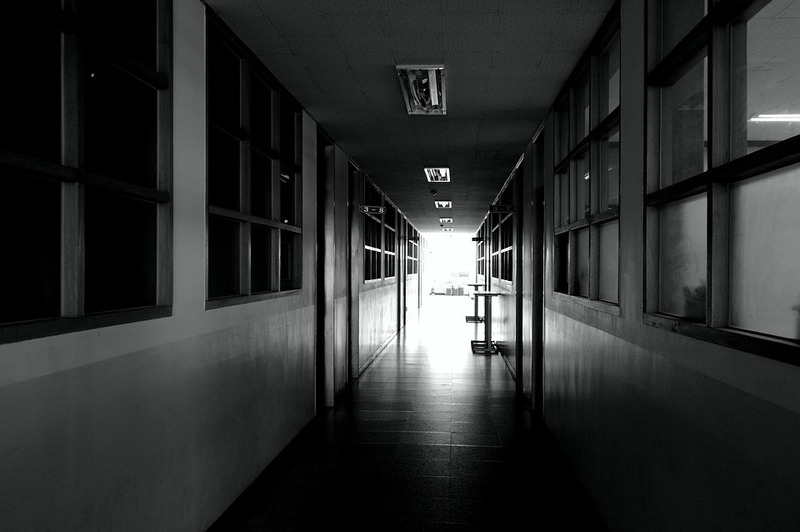 hall policy gives clarity to teachers, students, administration and visitors. 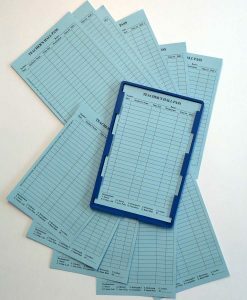 Hall Pass Cards create a permanent record of students’ trips outside the class room to improve hall security. 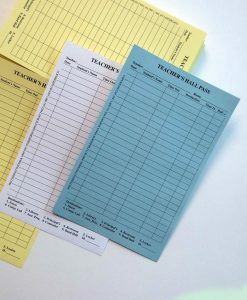 Use our color coded holders and cards any way you like- to identify teachers, building areas, pass type or even days of the week . 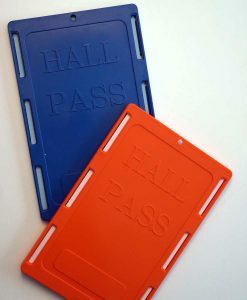 Safe non-allergenic, GermBox® anti-microbial plastic hall pass holders designed to prevent the spread of germs! 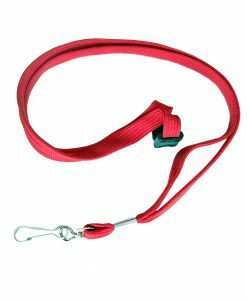 This new low cost option is available for select hall pass holder colors. 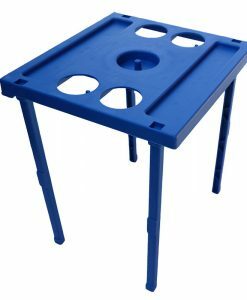 Choose your school colors to invest in your image, increase student pride and improve teacher buy-in. 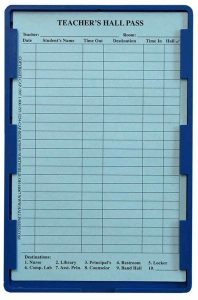 Like a hallpass for your visitors, it is essential in our time to provide safety and security to students in our hallways. That is why we offer the STOPware Visitor Badging And Management system- PassagePoint EDU.